We are your insulation experts when it comes to maximizing your home and business energy efficiency in the La Grange area. There are many indicators that your property could use new or better insulative materials, including difficulty achieving temperature regulation from room-to-room, constantly adjusting the thermostat without your comfort improving, or your roof freezing in the winter when the cold, wet weather arrives. At ARC Insulation, we are your insulation experts when it comes to maximizing your home and business energy efficiency in the La Grange, Illinois area. 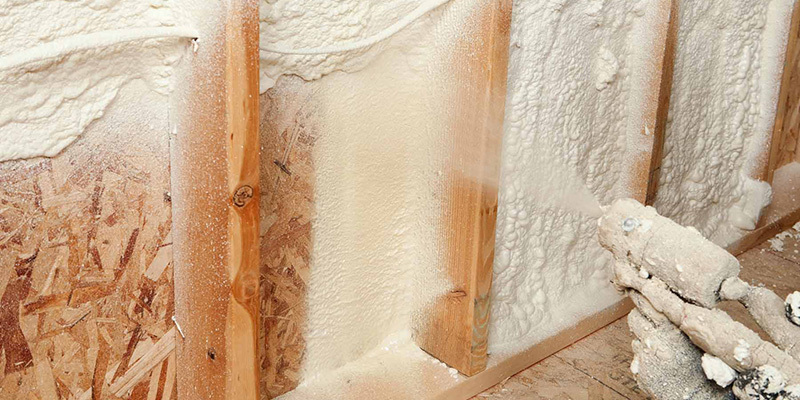 If you have been experiencing high energy bills and reduced comfort levels, then having us provide new insulation installation at your home or business may offer just the solutions you need. Contact us today if you have questions about the types of insulation available to you and to schedule an energy audit at your property in the La Grange area. We look forward to serving you.